From 2009 to 2011 I worked as Associate to Art in the Open, London's advisory body for art in the public realm. 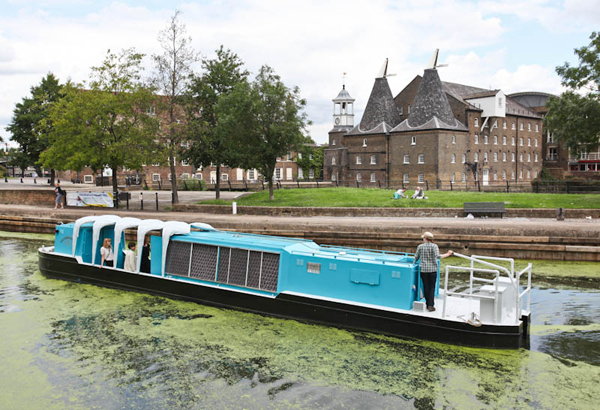 Working with strategic bodies such as the GLA, ACE, Design for London, Olympic Delivery Authority and locals authorities, my role was to raise the level of ambition, quality and range of art commissioning programmes in the capital. 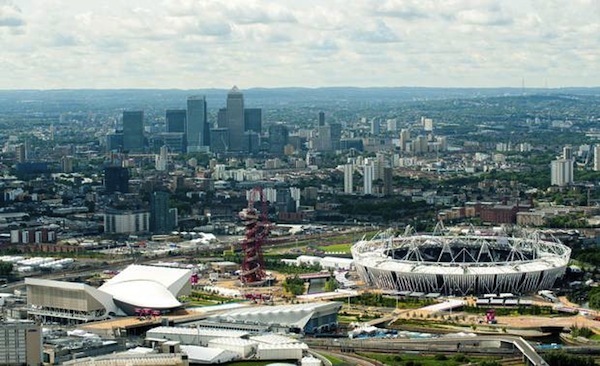 Part of this role entailed working in an advisory capacity with the Olympic Park Legacy Company's culture team headed by Sarah Weir. I was a member of the selection panels for art commissions in the Park, including the Public Realm Commissions panel, chaired by Nicholas Serota. 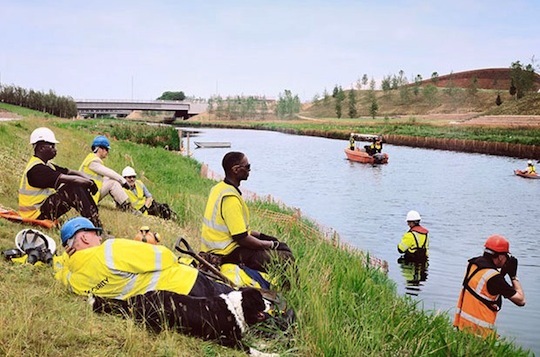 The Olympic Park arts programme includes a broad range of commissions, residencies and community focused projects by artists such as Monica Bonvicini, Simon Pope, Carsten Nicolai and Nina Pope & Karen Guthrie. I also established a programme of AITO events for curators and artists with the aim of developing curatorial knowledge, networks and critical debate in the field of contemporary commissioning practice. 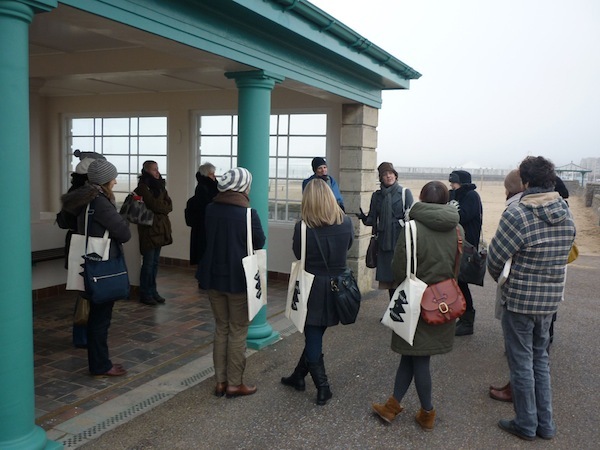 Events included visits to the Wonders of Western programme commissioned by Situations and Field Art Projects, with curators Claire Doherty and Theresa Bergne; What Will the Harvest Be? A community gardening project by Nina Pope and Karen Guthrie; David Batchelor's sculpture Big Rock Candy Fountain in Archway, north London and the Folkestone Triennial with curator Andrea Schlieker.